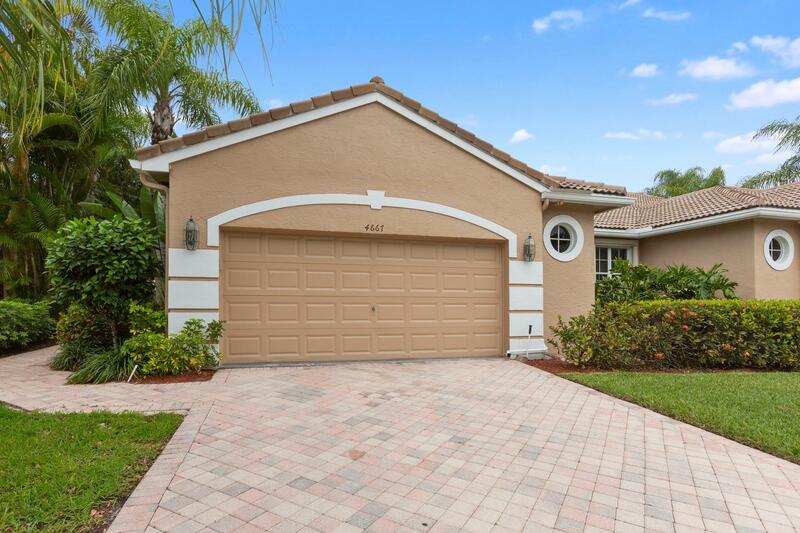 All WYCLIFFE - Cambridge homes currently listed for sale in Wellington as of 04/21/2019 are shown below. You can change the search criteria at any time by pressing the 'Change Search' button below. "Most Sought After Silver (Non Golf Membership) Available With The Purchase of This Villa. Priced To Sell! Most Popular Floor Plan Cambridge Wycliffe Golf & Country Club." "PRICE TO SALE!!!!! 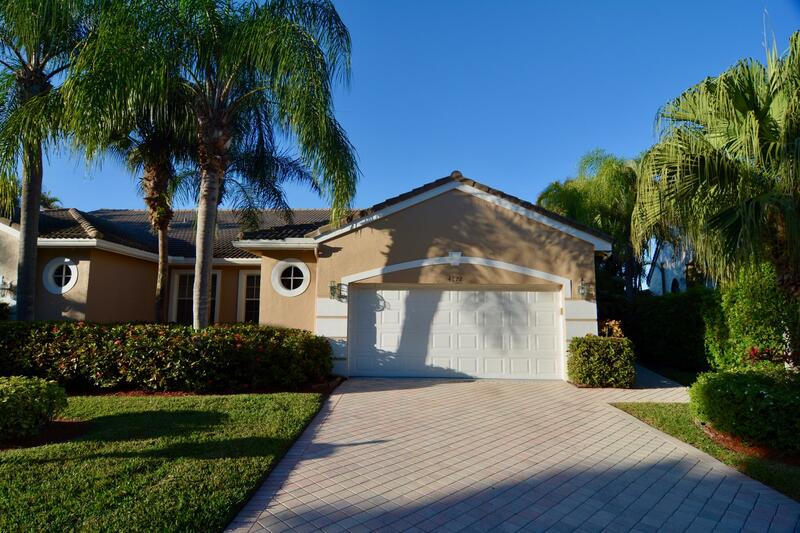 Located on a serene private lot overlooking a lake and the 9th hole of the east golf course, this 3 bedroom, 2 bath Bentley model villa is a must see in the exclusive community of Wycliffe Country Club. This spacious villa provides a bright open floor plan with high ceilings and ample closet space. The two car garage comes with additional space to park a golf cart. Neutral white walls and cabinets offer a blank canvas for you to easily walk right in and design to your own tastes. Spend your evenings relaxing on the extended screened in patio or enjoying the many amazing amenities provided to you without ever having to leave the community."